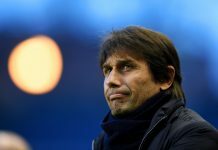 Ever since Jose Mourinho was released in December, there have been several questions surround the future of Chelsea’s managerial vacancy. Guus Hiddink was brought into stop the bleeding, but the Blues made abundantly clear that the Dutchman was here on a temporary basis. The future of the managerial hot seat at Stamford Bridge is a long way off from being decided. However, that hasn’t stopped anyone from predicting and justifying potential candidates for the job. There have been several big names linked with the Blues. Pep Guardiola is the most prolific of the bunch and a link with West London makes sense. 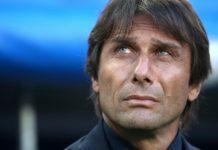 The Spaniard is a long term target of Roman Abramovich and has recently expressed his interest to coach in the Premier League. 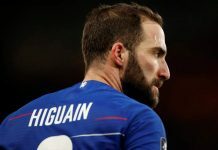 However, it’s unlikely that the former Barcelona man ends up at Stamford Bridge, with either of the Manchester Clubs looking a more attractive option for the Spaniard. Furthermore, Diego Simeone, currently holding the reigns at Atletico Madrid, has been strongly linked with the position. 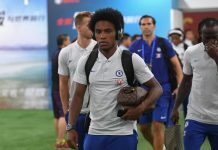 The Spanish club has recently suffered a transfer ban, and this may help the Argentine to seek greener pastures, possibly those of Stamford Bridge. 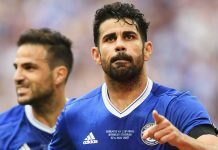 However, it seems that his loyalty most likely lies with the Spanish club. I would like to take this time to throw another name into the proverbial hat, one that isn’t mentioned as often, but one that should be a serious contender for the position. Perhaps the perfect candidate for the Chelsea hot seat is already in England. Perhaps, even in London. I would argue that a top candidate for the Chelsea vacancy should be Mauricio Pochettino. The Argentine is in his second season with Tottenham and it’s already clear to see that his effect on the club has been profound. Tottenham currently hold the 4th position in the Premier League table, 10 places and 14 points ahead of Chelsea. But his impact is not limited to the sheer results that his squad continue to achieve week in and week out. No his accomplishments are much more elaborate than that. Last season, Premier League fans witnessed one the largest rises to fame in the history of the Premier League. Harry Kane burst onto the scene at just 21 years of age, dazzling and impressing as the season progressed. Who is responsible for wisely incorporating into the side, little by little? Pochettino. 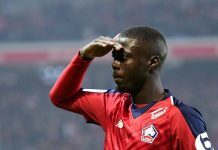 He’s now doing the same with Dele Alli. 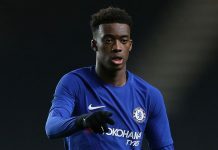 The young Englishman has been making a name for himself, recently earning a call up to the national side, as his fellow countrymen and teammate Harry Kane did in the year prior. Even Eric Dier is proving to be a blessing in the shadows during this campaign. All of this youthful success under Pochettino. But his success with youth can be traced back to his time at Southampton. He built a squad in just 18 months that were challenging the league’s best. Academy players and youthful additions from overseas saw Southampton challenge the top clubs. It was Pochettino that oversaw their progress and he was the one to integrate them into the side. The levels of success were astounding. The success lead to larger clubs seeking to purchase most of Southampton’s starting XI in the transfer market. 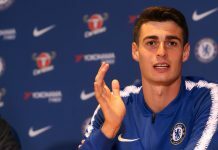 If there is a manager that is prepared to integrate Chelsea’s youth talents, it’s the Argentine. The man would be licking his lips to get hold of one of the greatest academies across the globe. A loan army over 30 and an academy that continues to push for youth titles every season. The sky’s the limit for what Pochettino could do with these Chelsea youngsters. 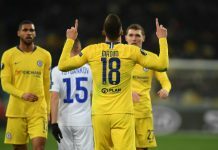 Couple that with an educated purchase of a senior star here and there, and you could be looking at a transformed Chelsea squad. With Pochettino being just 43, he could hold the Chelsea managerial post for several years to come. 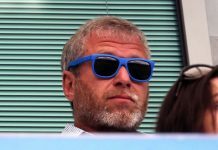 Finally, Abramovich can finally seek profit and results from the heavy investment he put into the academy and training facilities. 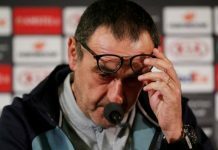 Perhaps, when looking for a high profile manager to fill the void left by Mourinho and guide Chelsea back to the top, he needn’t look further than London. 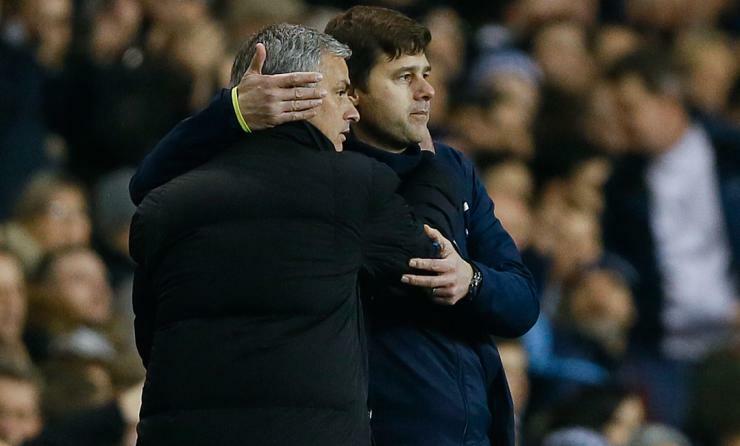 Mauricio Pochettino is the man for Stamford Bridge. If he can be convinced to swap North London for West London, Chelsea would be all the better for it.